This villa is located only 15 minutes from Bali International Airport, Kuta, Nusa Dua Bali Collection, 10 minutes to the famous Jimbaran Seafood Dining Beach, Uluwatu Temple, world-class beaches and golf course, fashion trendy designer ROCK Bar, GWK Cultural park, many other tourist attractions. 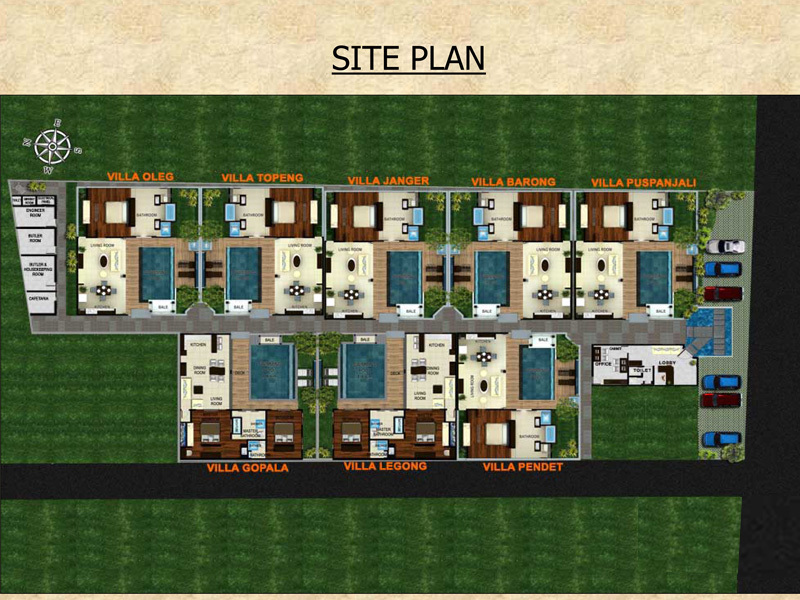 LAND SIZE : 23 Are (2.300 sqm). BUILD SIZE : 12 Are (1.200 sqm). PRICE : 2,5 Million USD. One Bedroom Villa 4 units villa. - Land size : 180 sqm. - Building size : 132,70 sqm. - Land size : 203 sqm. - Building size : 170,45 sqm. Furniture and Inventory : Included. 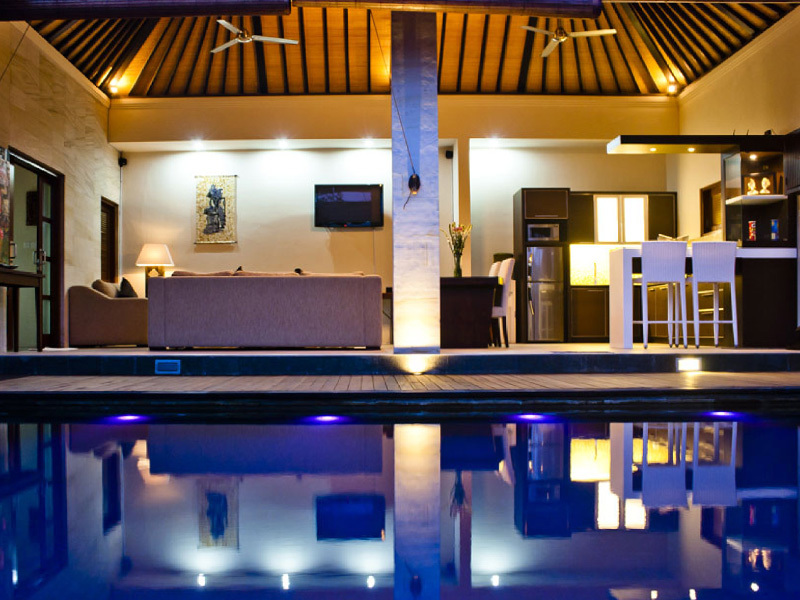 Rental Villa Bali/Hospitality Management with years experience in handling villa operations and the hospitality industry. Sales & Marketing, Accounting, Reservation, Reception, Butlers, and Security. UKL-UPL Environmental Badung Regency Office. IMB (Cipta Karya)/ Building Permit (City Plan Government Office) Badung Regency Office. SITU – HO/Company Location Permit (Economic Badung Regency Office). Pondok Wisata (Tourism Department Office) Badung Regency Office.